These metrics are “good” in the context of standardization across AH’s portfolio. The goodness of any tool is contextual. 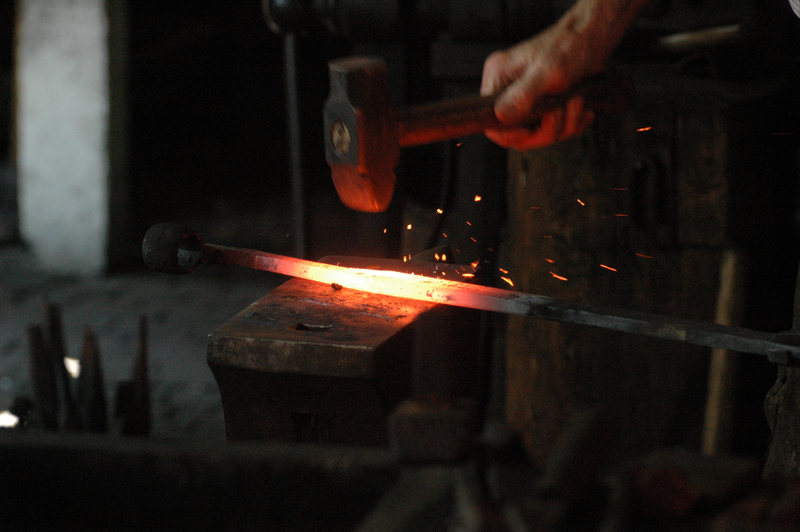 Here’s a context for the goodness of the AH metrics: Trying to guide a start-up, or any organization for that matter, using only accounting data is like blacksmithing with 16 tools and no fire. What is the fire? The fire–the force that most profoundly shapes the behaviors of individuals, organizations and markets–is story. As the noted tech investor Chris Sacca says, “Good stories always beat good spreadsheets.” We agree. There’s no need, however, fret about a competition between spreadsheets and stories. It is a question of completeness, wholeness, unity. You can have all the data in the world about elephants, and it will not produce the story of Dumbo, or predict this meme. Until you can complement your elephant data with elephant storytelling, your understanding of elephants will always be incomplete. Resonance – measures how consistently and deeply the organization’s narrative connects with the story energy already in the marketplace? Equity – This metric looks at who has a say, inside and outside the organization, in the design and telling of its story. Who tells the story matters. Who designs the story matters more. Formation – analysis of the four forms of “story energy”–linear, cyclical, assemblage and spiral—present in the company’s network. Assemblage and spiral are most desirable because they’re generative. Voice – in how many contexts (i.e. functional languages) can the company fluently express itself? Functional languages are defined by context and lexicon. Examples are politics, entertainment, spirituality, finance, sustainability, etc. Intention – analyzes the relationship between the company’s history (in start-ups, it is the collected histories of employees) and its desired future. Levels of Meaning – rates the organization’s ability to contextualize data using emotional and meta language and expressions in its storytelling. You’ve got the tools. You know how to start fires. And now you know how to control the burn and apply the heat in proper measures. That’s what’s good.